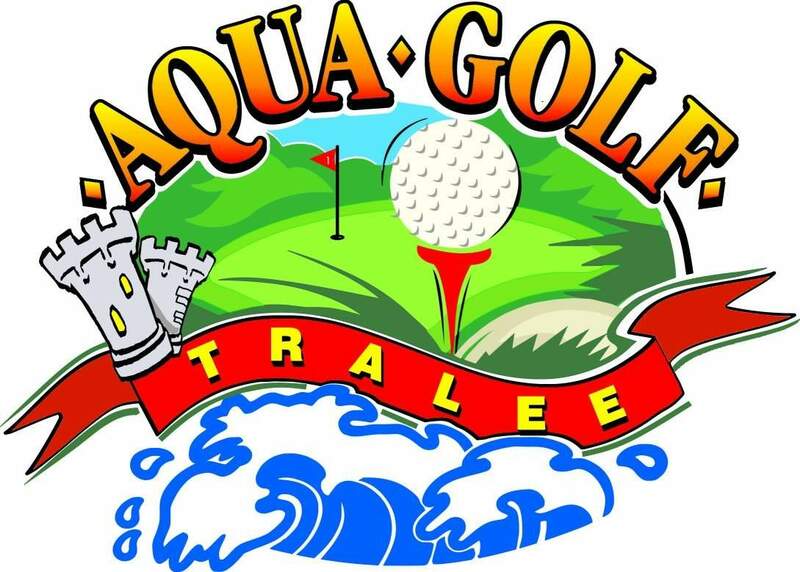 The Aqua Golf, Tralee, Co Kerry is located alongside the Aqua Dome and consists of an exciting 18 hole mini-golf course which is great fun for all the family and can be enjoyed by young and old alike. 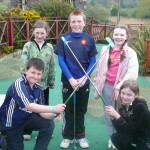 The Aqua Golf is situated in a beautifully landscaped environment incorporating water features, a cave, fountains, ponds full of leaping trout and a 40 foot high water fountain. The Aqua Golf has holes of varying length & difficulty and incorporates areas of roughs, bunkers, humps and hollows. A few of the holes are quite challenging and are a real test of your putting skills. Each hole has been designed to test your putting skills to the limit. All that is required is a putter, ball and score card and these are included in the admission price. A maximum of four play one at a time. Allow 35 minutes to complete the 18 holes.. There is approximately a 3 minute interval between groups. Please note the Aqua Golf is weather dependent! 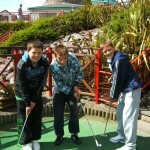 The Aqua Golf will be closed during the winter months and will re-open for Easter weather permitting.